WELCOME TO THE JEWISH LIFE LEAGUE LETTER! Welcome to the first edition of the JLL Letter. Admittedly, the format is basic and primitive, but that will change over time. What is important is providing readers with current, updates of everything going on in the pro-life movement, and what the abortion industry is up to. If there is news on other websites that is important for you to know, we will publish it here. We welcome suggestions from readers regarding pro-life news, legislative updates and any information that will bring more awareness to the public of the terrible consequences of legalized abortion. We also welcome news pertaining to assisted suicide, which is becoming an worldwide epidemic. Here is my latest April 2019 issue of The Jewish Life League Letter. Included is my review of Unplanned, the story of Abby Johnson and her conversion from Planned Parenthood Director to pro-life advocate. I also review Mark Crutcher's short inspirational video, Message from the Unborn. Don't forget to read Rabbi Sacks' explanation and commentary on the Parsha. GOSNELL: THE TRIAL OF AMERICA'S BIGGEST SERIAL KILLER. - This movie will be released on October 12 in select theaters throughout the United States. THE KAVANAUGH HEARINGS AND CONFIRMATION - The protests were long, ugly and uncalled for. 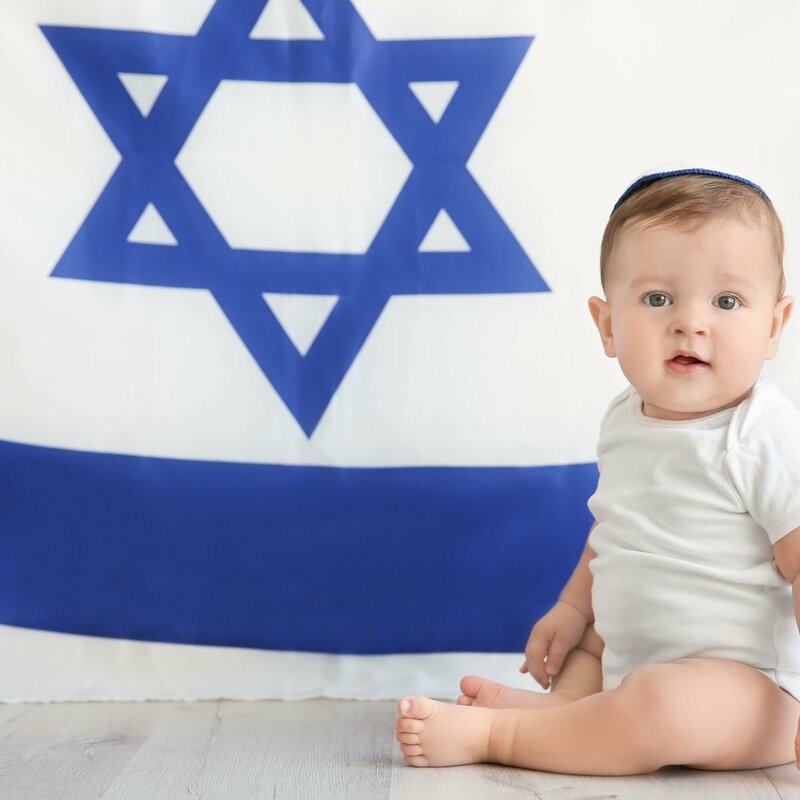 Many liberal Jewish organizations support abortion and are opposed to Judge Kavanaugh's confirmation. We will report on the pro-abortion activities of these groups. JUSTICE KAVANUGH: Do abortion supporters have reason to be worried? CHEMICAL ABORTIONS - They CAN be reversed! SIMCHAT TORAH - A time to celebrate the JOY of the Torah.